It’S in the Bible; You Can Look It Up. As the temperature of partisan rhetoric continues to rise across America, many politicians are waving Bibles and claiming that being a Christian is part of their political credentials. 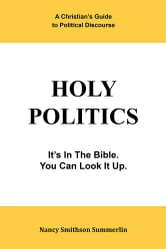 Holy Politics is an attempt to change the tone of debates and disagreements while bringing more integrity to the process by looking at what the Bible has to say about fear, anger, wealth, poverty, immigration, and political power. This book includes passages from scripture, along with citations that will help guide readers in their own search for answers. 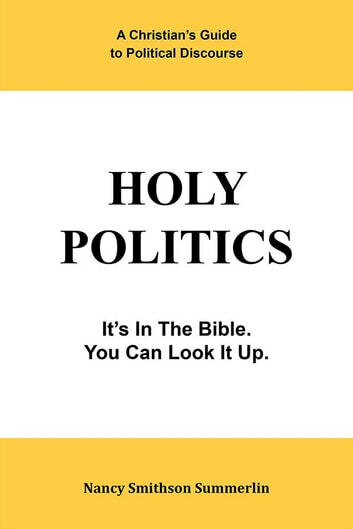 Holy Politics is useful for individual exploration, study groups, and Sunday school classes. 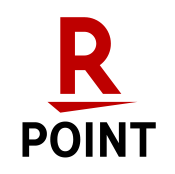 Find out for yourself what scripture says about how we should discuss political issues. Its in the Bible. You can look it up. How We Know For Sure That We Are Living In The Last Days!